In Sean’s journey through social enterprise over the last 10 years his experiences of youth provision in Blackpool, trying to connect with a local council and setting up SPACE Blackpool CIC are the key informers. There’ll be more writings soon here to document Blackpool’s Social Enterprise sector and it’s impact (if measurable) on getting social value from our public sector spend. 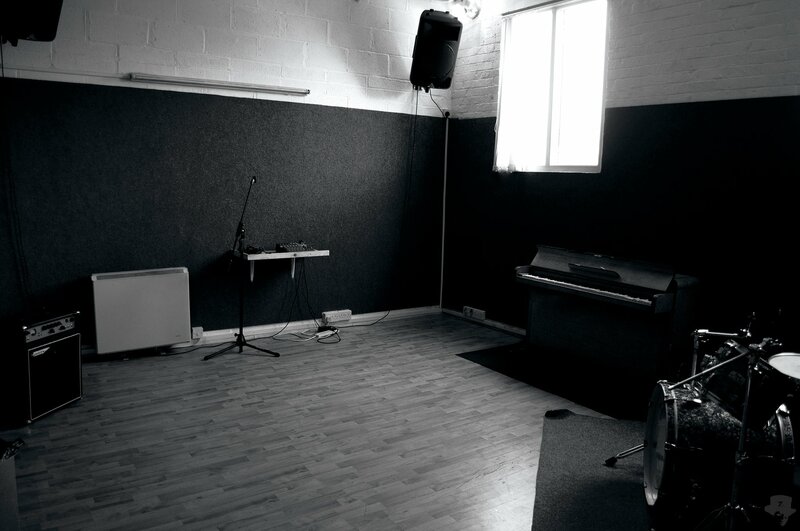 Sean set up SPACE (rehearsal studios for young bands) in January 2007. £30k on the mortgage, hundreds of hours of volunteering and for 5 years SPACE Blackpool CIC offered more services and opportunities than many of the public sector organisations that got all the money. It had three partners, Blackpool Fylde & Wyre Hospital Foundation Trust, Blackpool Health (PCT) and Blackpool Council. For 5 years we delivered creative industries, entertainment and enterprise opportunities. Sadly we were forced to leave our premises and SPACE Blackpool CIC is now dormant. Learnt alot. Loved working with the young people and had a great time. No regrets just sadness the facilities (which were sustainable) are now not available for the hundreds that used us. I still meet up with ex SPACE rehearsal room users and they are working in music, creative arts and one I met in April 2014 is getting his music played on Radio 1 and are about to play all the big festivals over the summer. Just this one thing made it all worth it.